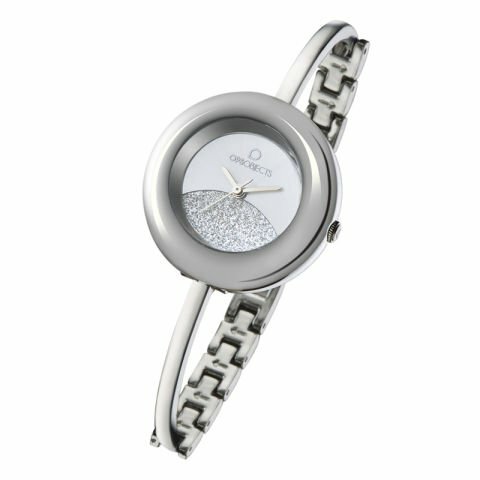 This sweet and simple watch I sure to charm the luck woman that you gift it to. With a classic style and simple color she will enjoy wearing it both day and night! This classic watch may be small but has a lot of style, with its unique and modern design it is sure to be the perfect fit for her!